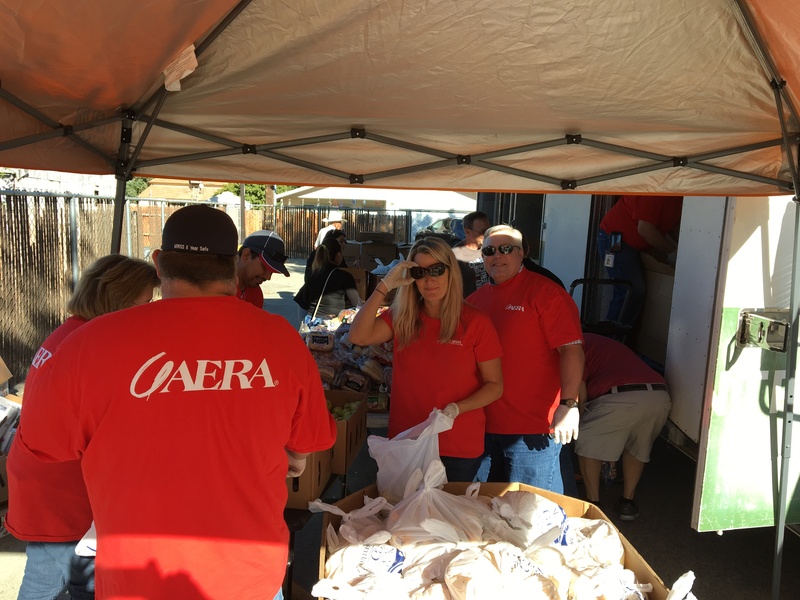 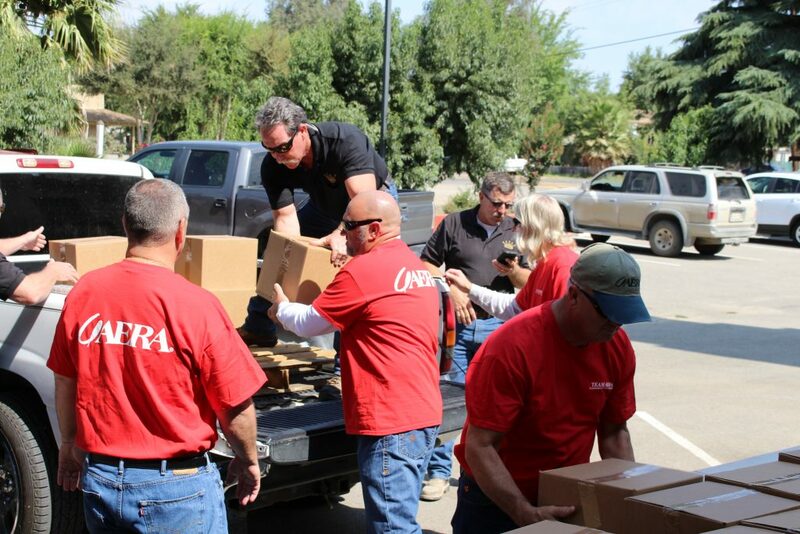 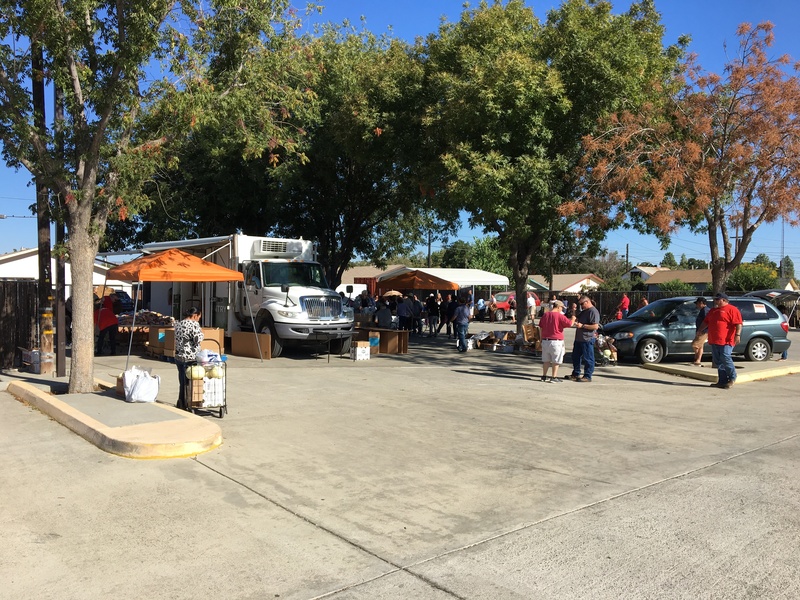 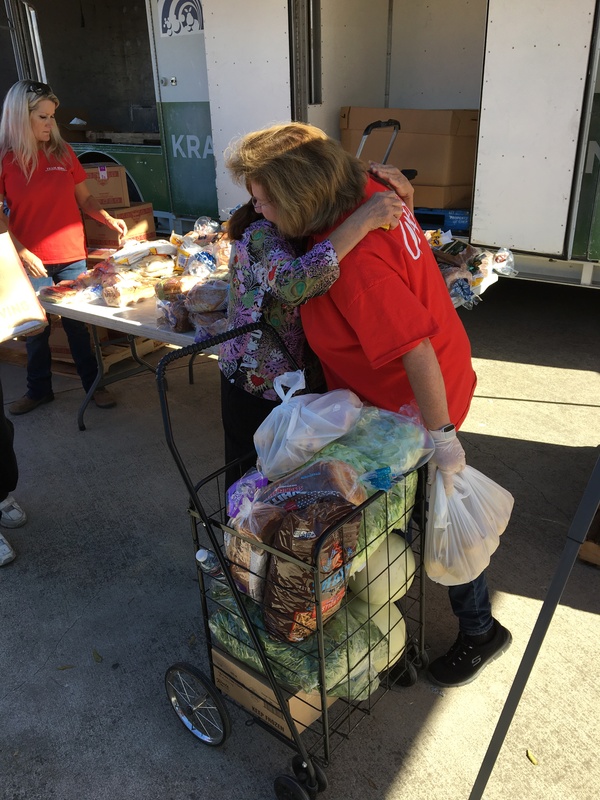 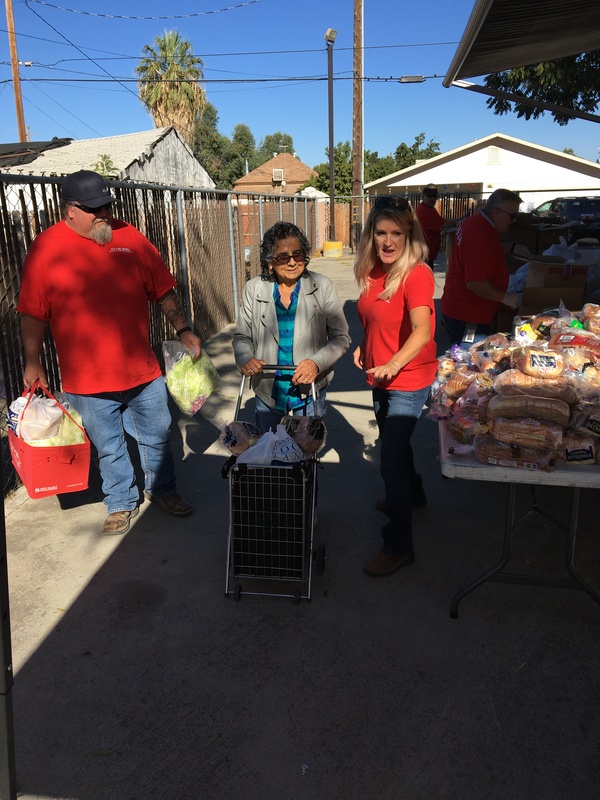 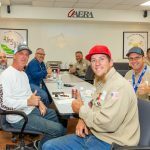 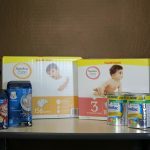 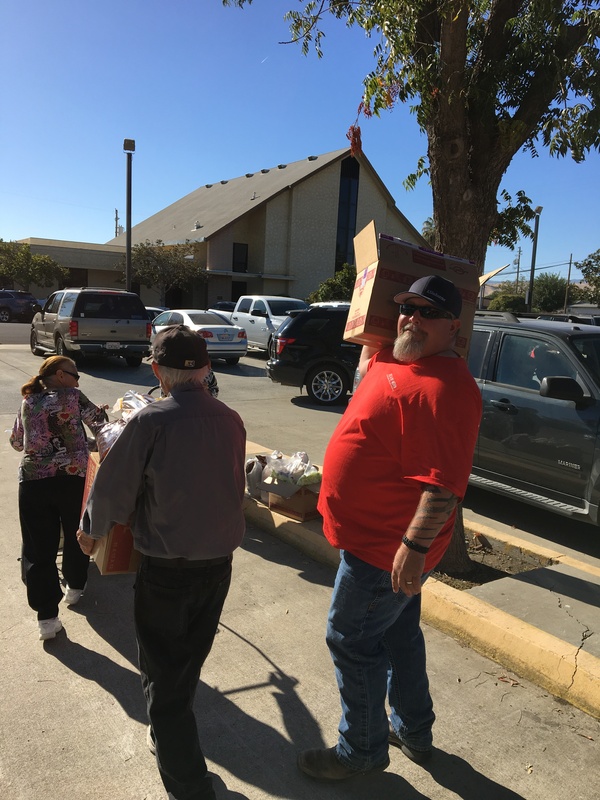 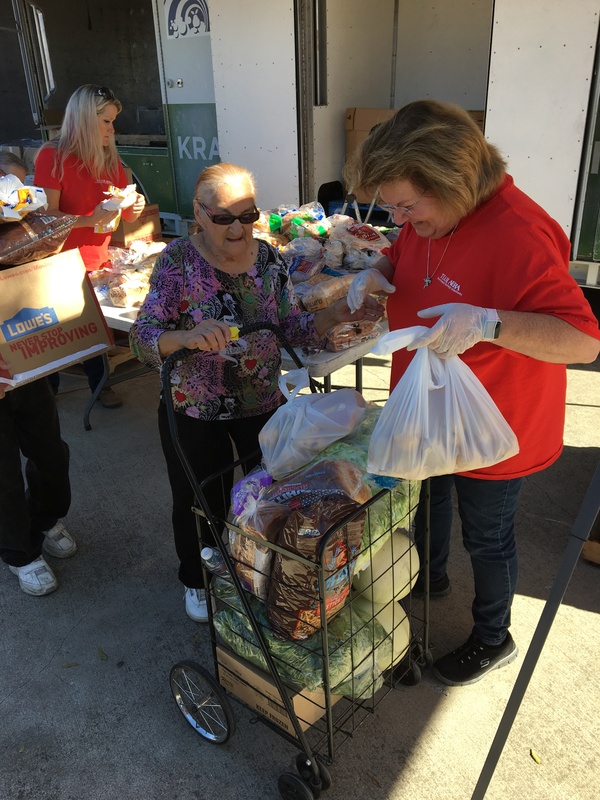 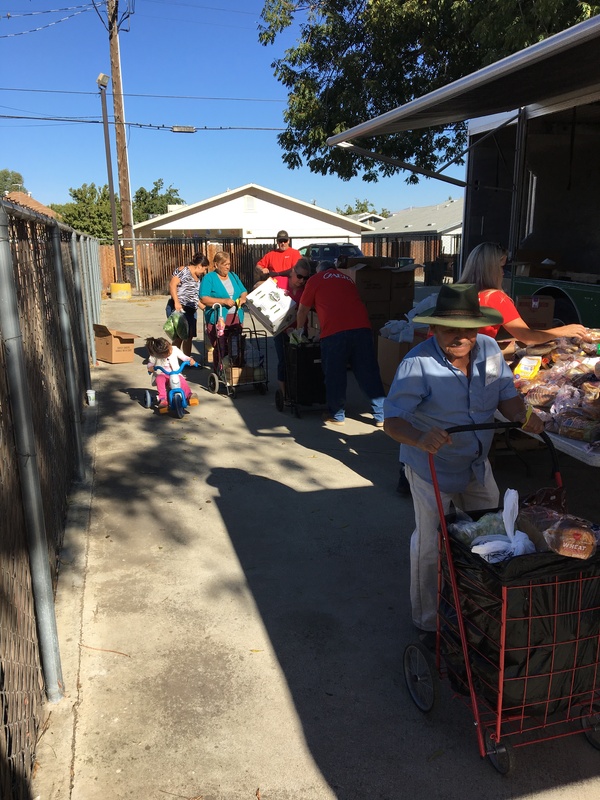 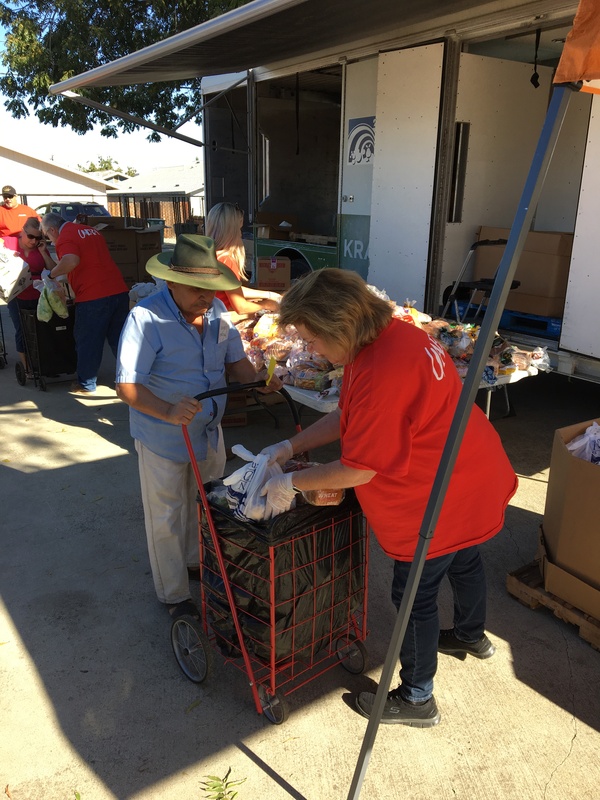 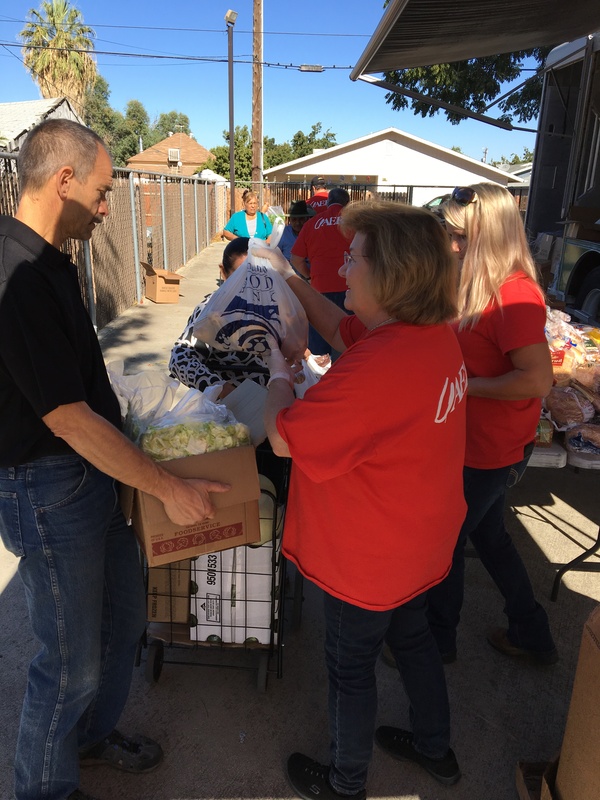 San Ardo’s September food drive had a record-setting year with tremendous participation by employees and contractors, including significant contributions coming from Kings Oil Tools. 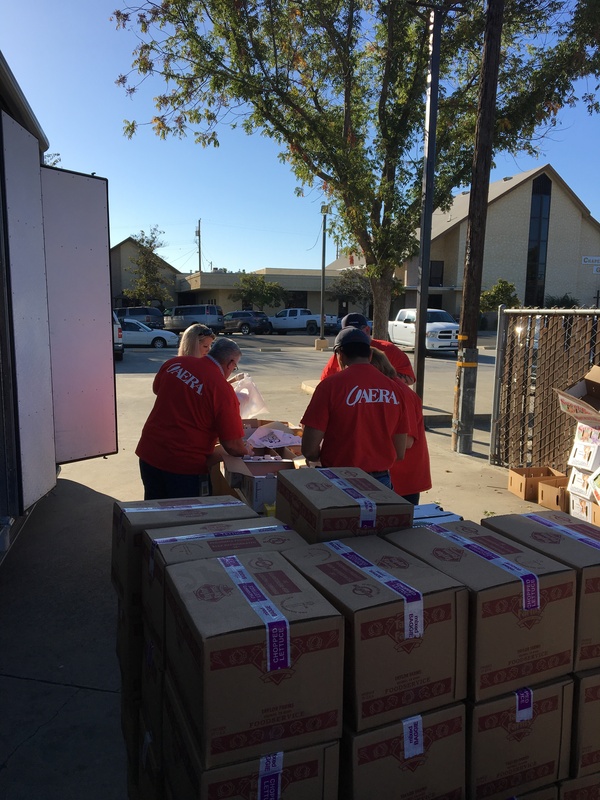 The equivalent of 15,505 pounds of food was donated to the Food Bank for Monterey County. 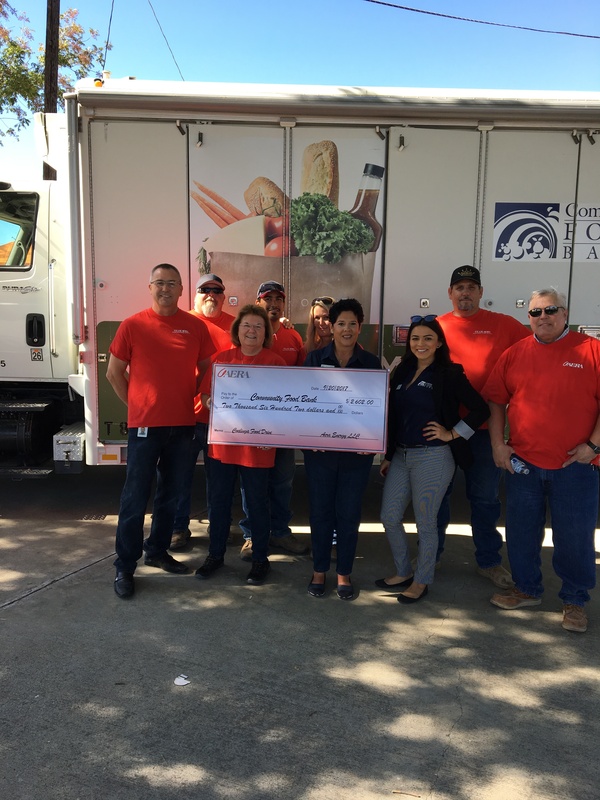 In addition, Coalinga had its first food drive in many years and donated a grand total of 20,946 pounds of food through employee and company contributions to the Community Food Bank in Fresno County.